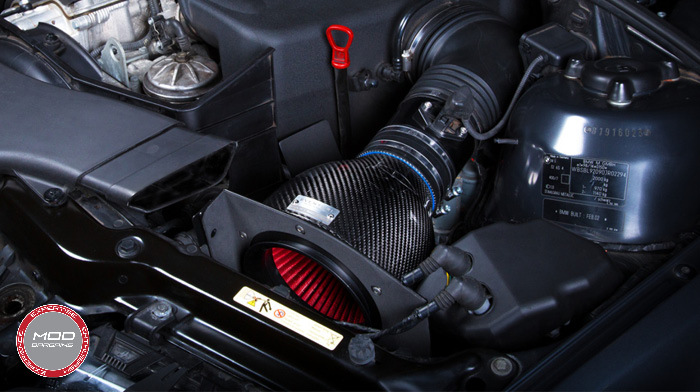 Eventuri's Carbon Fiber Intake System for the 1999-2006 BMW M3 [E46] is the absolute pinnacle of style and performance. 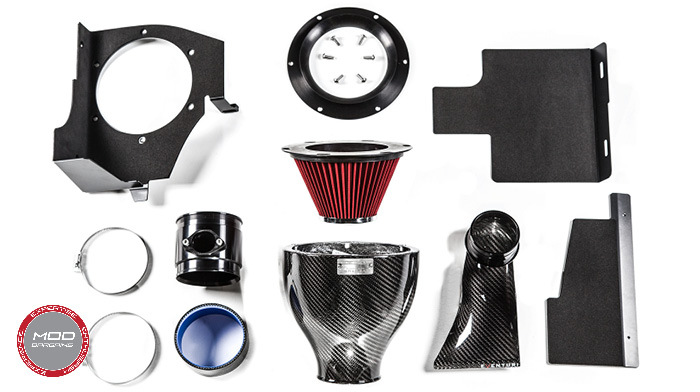 Utilizing proprietary inverted air filter cones to maximize air flow volume and speed, Eventuri's Carbon Fiber Intake delivers substantial performance gains even on the stock ECU map and MAF sensor. 100% prepreg carbon fiber and precision aluminum components ensure perfect fitment while maximizing performance benefits throughout the system. 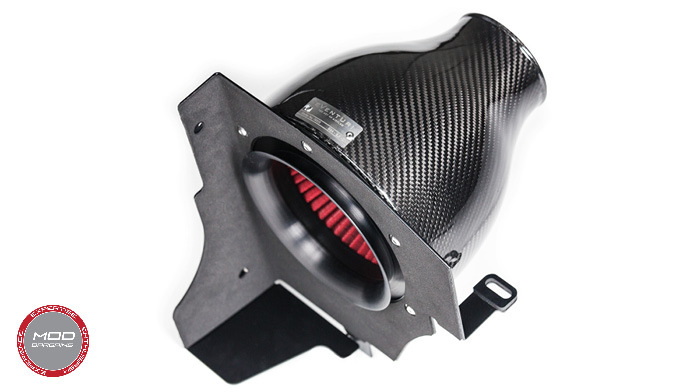 The included neoprene lined aluminum heat shields assist in isolating the intake to minimize heat soak from the engine, optimizing cold air flow to the inlet. 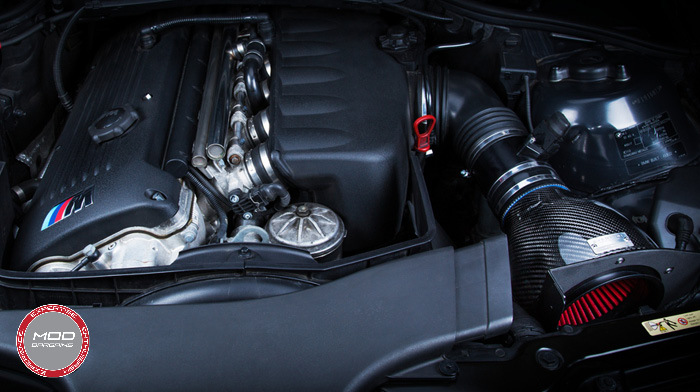 If you're looking to maximize your M3's potential while also dramatically improving your engine bay's aesthetics, the Eventuri Carbon Fiber Intake is the only answer.